Looking to build your portfolio? Here are 6 stocks that should hold their value for 2019 and beyond. Take a look and see what if you agree. Ever since the meteoric boom of companies like Apple and Google, everyone wants to know: what stocks are the best to invest in right now? After all, investing in the right places can make a person very rich, especially if they get in early. 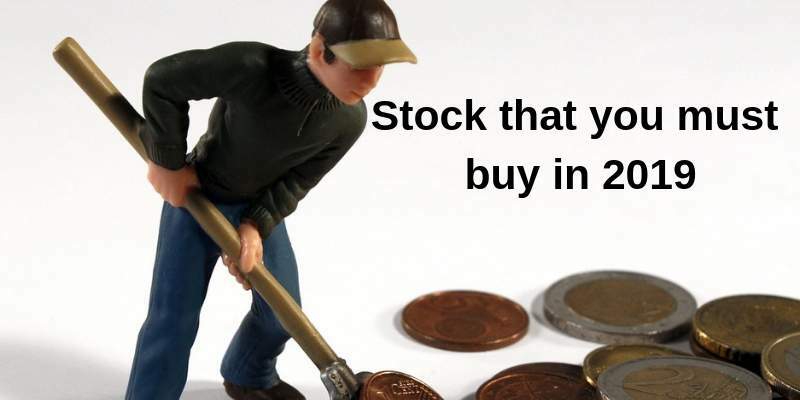 However, it’s not always so easy to tell what to invest in if you’re not well-versed in the stock market already. Don’t worry, though – this right here is your handy guide to the must buy stocks of 2019. Ready? Let’s put some money in your pocket. Instead of going over every specific stock you can buy, we’ve broken our guide down into market areas. This way, you can look into stocks you’re interested in and see some examples of those kinds of stocks. We know it’s not the most glamorous topic, but bear with us: healthcare and pharmaceutical stocks saw a great year in 2018, which bodes well for their 2019 performance. Healthcare is always going to be on people’s radars, whether it’s for political reasons or personal ones. Health care stocks look to be perennial, making them a great choice in 2019 and beyond. Obviously, our smartphones and technology are here to stay, which makes a lot of tech- and app-focused stocks a good long-term strategy. As time goes on, these technology companies become interwoven into our lives to the point where we can order things online without being on a computer. After all, who’s gonna stop shopping on Amazon any time soon? Remember: tech isn’t going anywhere, so these are a safe bet. That’s right – turns out not every stock investment is in some sleek, Silicon Valley tech company. The thing that makes these stocks smart? While they may not be explosive, brands get smarter and more consumer-savvy every year, meaning that they can potentially see great long-term growth. Don’t expect BitCoin, but you won’t lose your money any time soon either. If you’re willing to invest money in stable stocks, these ones are solid picks. Whether it’s intrigue or a great market start, there are some stocks that make it big despite all odds. We’ve listed a few of those here. While these may not be the most conventional stocks, they’re a good choice with proven gains as of late. Whether it’s healthcare and pharmaceutical, department stores, or something as random as a choose-your-own-clothing box, we’ve got you covered when it comes to the must buy stocks of 2019. Hungry for more? We’ve got you covered there as well. Head over to our business section and start learning more, or contact us if you have any questions or concerns. We’re here to help you learn!